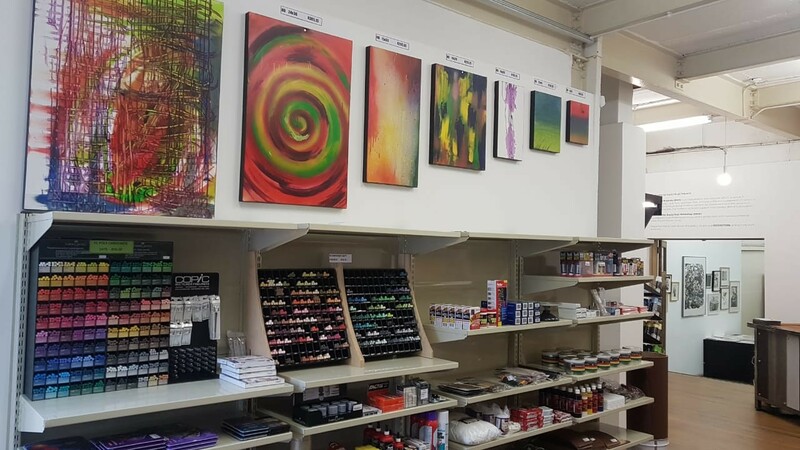 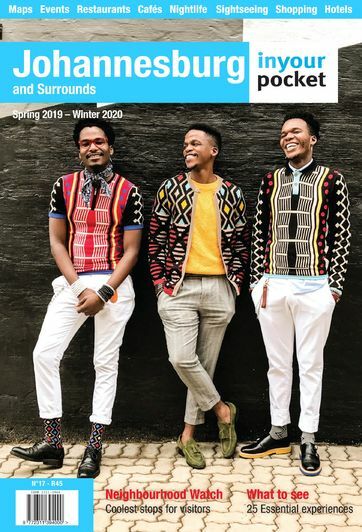 One of South Africa’s oldest and most esteemed art supplies retailers, Herbert Evans was established in 1889 and their Maboneng store opened exactly 130 years later. 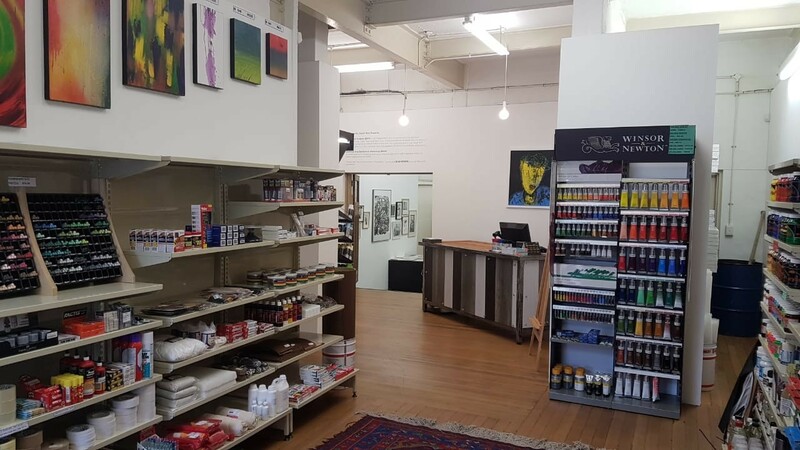 Located in the Arts on Main building, which is also home to the artist studios of several top South African artists including William Kentridge as well as the renowned David Krut print workshop, Herbert Evans' newest branch is perfectly located to meet the demands of the dozens of artists who work and live in downtown Joburg. 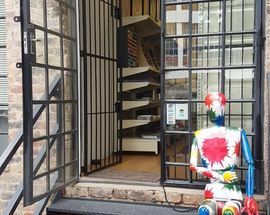 This Maboneng branch is Herbert Evans' first specialist boutique store. 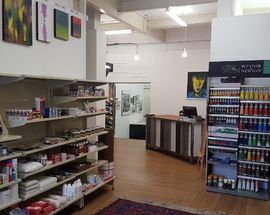 Directed at downtown Joburg's fine artists, there's no better place in the city to pick up art supplies with the store selling the highest quality charcoals, premium paints, paper and canvases and other essential art supplies including Winsor & Newton colours and papers, pencils by Swiss makers Caran'dache and even Molotov spray paints. 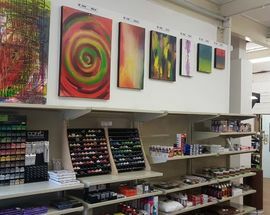 You can also find Herbert Evans at The Zone@Rosebank. 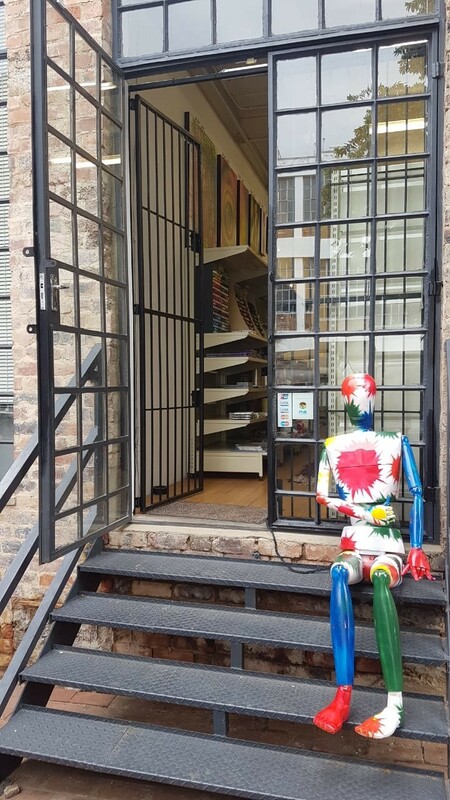 Closed Mon, Tue 12:00-16:00 , Wed, Thu, Fri 10:00-16:00, Sat, Sun 09:00-16:00.